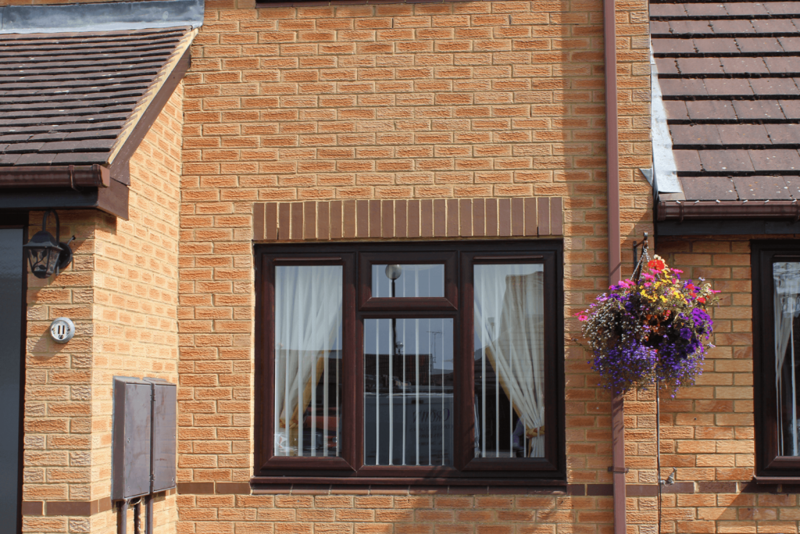 Select from a range of high quality bespoke fitted windows, all available in double glazing in Towcester, all at affordable prices and coming with a 10 year warranty. We like to keep our customers well informed so all of our products also come with a free no obligation quote whereby a client can sit with a member of our team and discuss the plans for their double glazing, this includes where they would like the double glazing installed and the overall installation process. 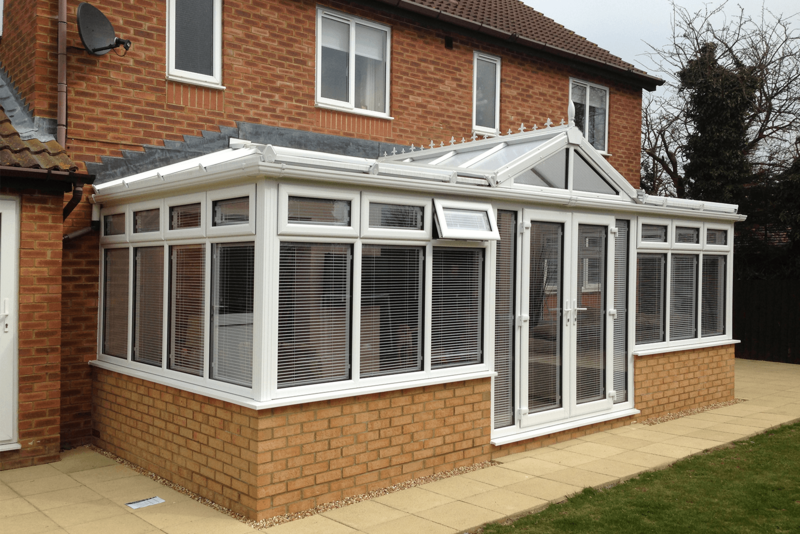 Choose from our range of expertly fitted Conservatories in Towcester. With our state of the art 3D technology, every one of our conservatories can be placed on your home to see how the finished installation will look like. We offer a free no obligation consultation, so you get the chance to sit with a friendly member of our team and discuss the plans for installing your dream conservatory. Our quality is also emphasised by our rating online as we are rated nothing less than 4.9/5 and are recommended by 5/5 of all of our customers. We also provide a 10 year warranty with all of our conservatories, so in the rare case you ever run into any problems with your conservatory, our FENSA certified fitters will ensure any problems are resolved promptly and efficiently. Luxury designed conservatories in Towcester, ranging in a variety of styles than can suit any and every home. Choose from our line of Perfectly fitted windows in Towcester suitable for any home at affordable prices. 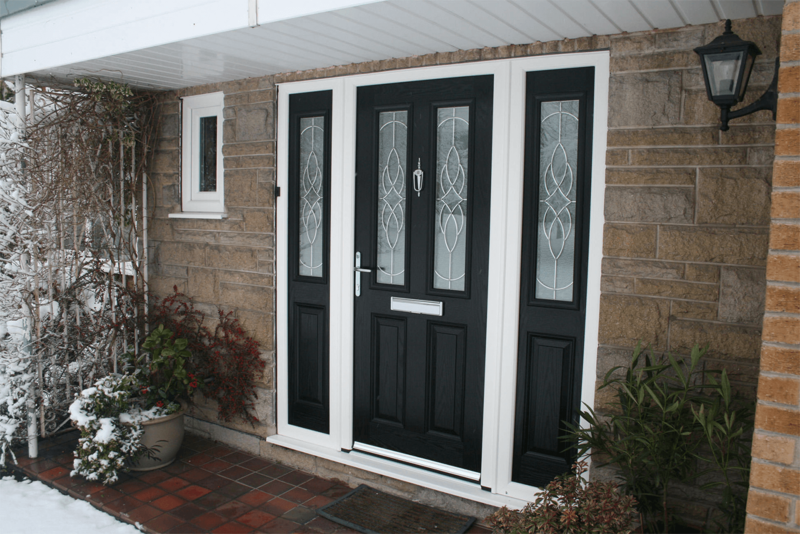 High class fitted doors in Towcester available in a range of styles and designs to choose from. 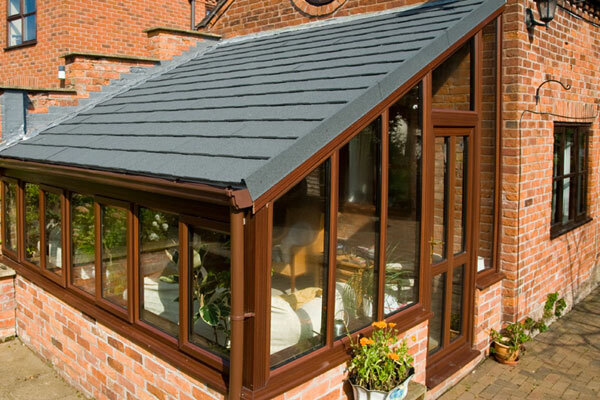 Expertly fitted tiled roofs in Towcester all designed to suit the aesthetic and shape of any conservatory. We have a wide selection of styles to choose from, using A glass, with a U value of 1.57KWm. Our frames are made with recycled and reinforced UPVc, welded and all include either 150mm or 180mm external cill. Boy bay, square bay, normal bay windows, leaded lights or bespoke bevels. Our expert team will ensure maximum performance from your windows, fitting them to the highest standard. We also include an aftercare service, should you require any further assistance with your new double glazing in Towcester. You can speak to one of our expert team members about style and colours to suit your home. At Crown we have been providing our services for many years, and our customers are always happy with the service we provide. As a team, we always make sure that we put the customer’s needs first! All the staff are highly trained and passionate about what they do, which is persistently perceived through every project taken on. "By far one of the best companies for Double Glazing in Towcester, they have a wide range of style frames to choose from and the lovely lady in the office really helped me pick the right one for my home. I highly recommend to anyone thinking about getting double glazing windows."